The Hercules Jogvision is now compatible with Serato DJ Intro, thanks to its latest update. 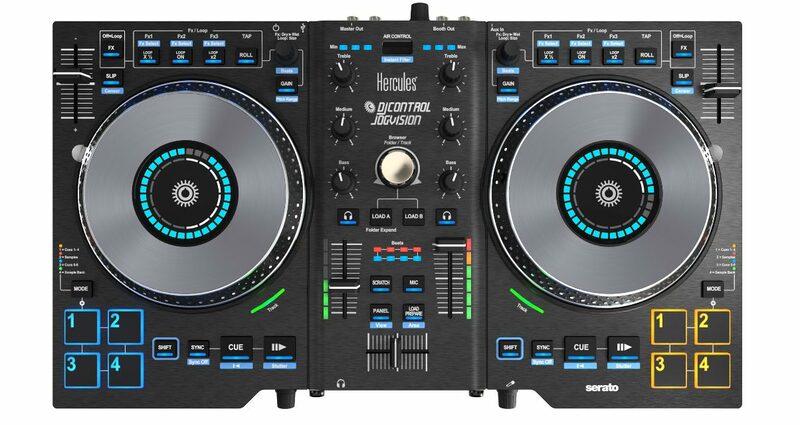 The Jogvision is Hercules' first Serato-compatible controller. The Hercules Jogvision is now compatible with Serato DJ Intro, thanks to its latest update. The Jogvision is Hercules’ first Serato-compatible controller. Serato DJ has announced the latest version of Serato DJ Intro that includes compatibility with the new Hercules DJControl Jogvision and Numark Mixtrack Pro 3 controllers. Now at version 1.2.5, Serato DJ Intro is the entry-level version of the company’s flagship Serato DJ software. A free 14-day trial of Serato DJ is included, after which users can choose to upgrade to it from Serato DJ Intro. 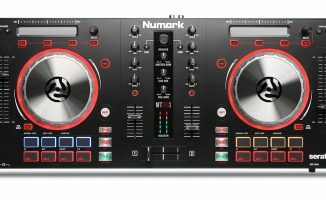 The Numark Mixtrack Pro 3 is the company’s update to its all-in-one controller series that packs a sound card. 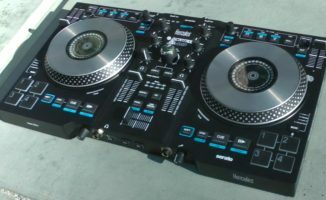 These are the new controllers we saw at NAMM 2015, and the Hercules DJControl Jogvision is of particular interest because it’s the company’s first Serato controller, and comes with onboard CDJ-like screens to boot. • Serato DJ Intro 1.2.5 is free to download right now at the Serato website. 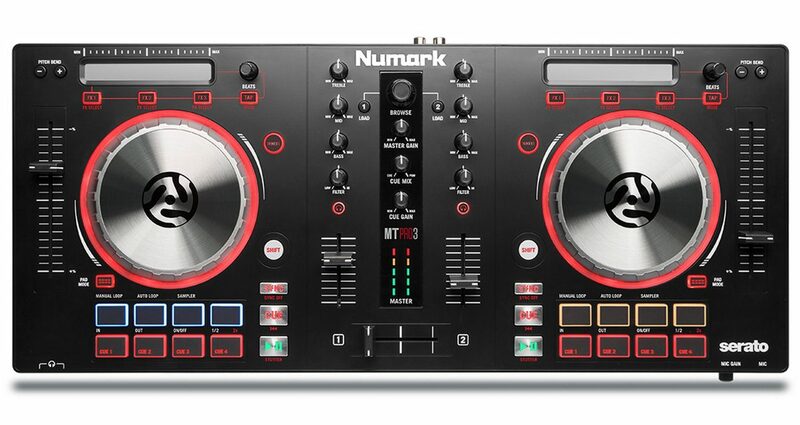 What do you think about these new controllers from Hercules and Numark? Thinking of getting either of them for hobby or gig use? Let us know your thoughts below. 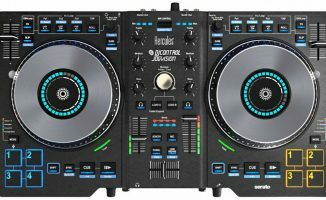 Would just love to see that Virtual DJ step up its game and have controllers Virtual DJ 8 ready i.e plug and play. Seeing all these new controllers made Serato ready or made for Serato have me drooling. Really? Virtual has the longest list of “plug and play” ready controllers out there. In fact I believe both of these controllers are already supported by Virtual. 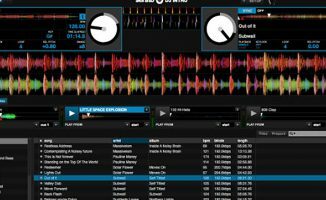 VDJ pro can work with almost any DJ Midi.